Currently, we need 30 native English speakers to work with us. 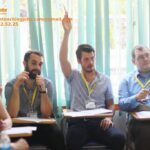 Because of Vietnam’s flourishing economy, the Vietnamese government has placed a strong emphasis on English language learning in recent years. We offers some of the best teaching positions in Vietnam. Our teaching positions from the north to the south give teachers plenty of opportunities to immerse themselves in Vietnamese culture. 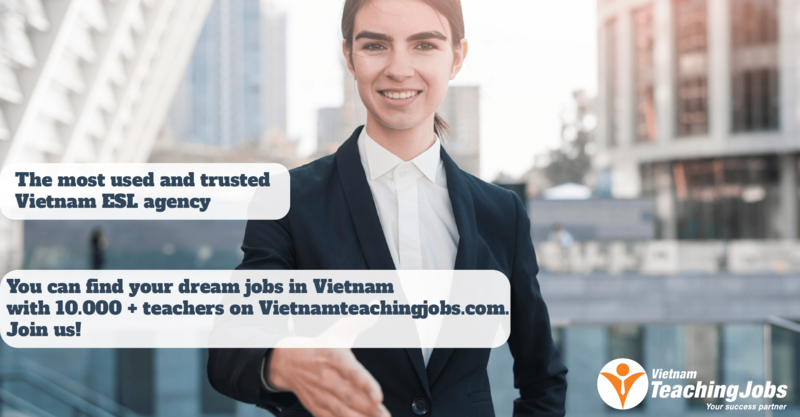 The food, the culture, the language – You can enjoy everything that Vietnam has to offer while experiencing a rewarding career as an English teacher. Our teachers around country enjoy a competitive monthly wage and a low cost of living. We offers free housing, teachers, can save money each month while experiencing the best that Vietnam and Southeast Asia have to offer. We’re looking for teachers that have a passion for teaching and a strong desire to learn as much as they can about this beautiful and diverse country. Our teaching positions are predominantly at our language center, private schools and public schools in many large cities in Vietnam. Teaching experience is preferred, but not required. A 120-hour TESOL certificate or similar is also required to meet government regulations for a work permit. We will assist you in obtaining a visa and work permit. You must have a full BA, an internationally recognized TEFL/TESOL certificate, and police clearance from your home country to teach legally in Vietnam. If you’re just looking for a change from your current job, it could be just the opportunity that you’ve been looking for! 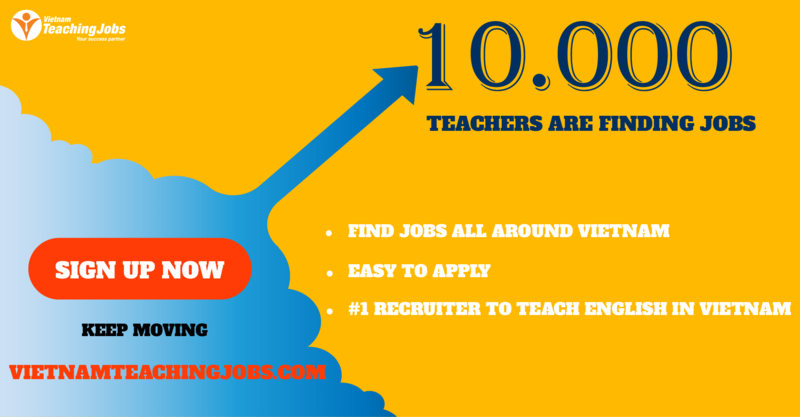 Well-paid English teaching jobs at 1200$-1800$ , free accommodation and food in Ha Long Bay posted 10 months ago.